Indian Government Seeks Growth of Pharma Industry, but is cGMP Thrown in the Back Seat? 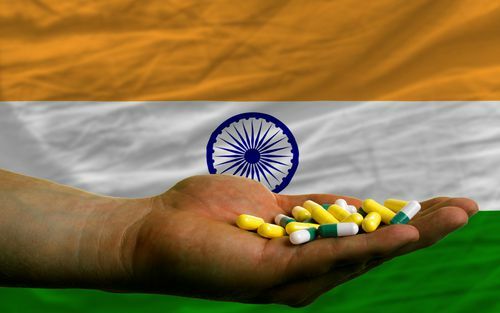 The sparse Regulatory Enforcement observations related that the Indian Central Drugs and Standards Control Organisation (CDSCO) currently has 846 drug inspectors, while 1,349 positions are approved for hiring and 3,200 are actually needed to enforce pharma compliance. There was absolutely no mention at all about strengthening the Indian Government’s DCGI oversight and toughening inspections of Pharma manufacturers’ cGMP compliance, to assure American-bound drug substance and drug product are actually and reproducibly manufactured to original specification, and do not deviate in potency or purity. The Task Force did suggest more India Pharma workshops on WHO-GMP (but not cGMP by FDA and EMA standards). The Task force outlines several India-Pharma financial mechanisms to allow soft loans for upgrading manufacturing facilities and the establishment of more cold-chain supply storage facilities. That’s it! …for improving Indian Pharma products bound for the US and EU. But again, almost no focus on mitigating the looming crisis of drug substance and drug product deviations in purity and potency to meet original specifications for America’s pharmaceuticals. While the Indian Pharma Task Force met, Bloomberg India reported that the Indian Government has aggressively offered Pharmas a 15-year tax holiday, low-cost space at industrial parks and subsidies on interest owed to banks, to further shift the balance of Pharma manufacturing away from China. One has to wonder if India can lead the way (away from China) in Pharma manufacturing, while not actually righting the cGMP wrongs contained increasingly in so many FDA Enforcement Actions, Import Bans and Product Recalls.